We all know that we need to be mentally tough. There’s no question of that. Yet, forging mental toughness seems to be one of the most elusive pursuits. All of us know how to develop physical toughness but rarely do we have any practices in place that will help us develop mental toughness. 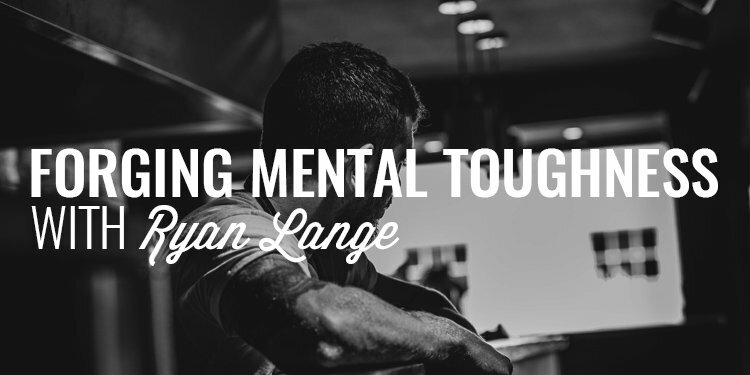 My guest today, Ryan Lange, is one of the most mentally tough men I know. It’s amazing considering he’s only 21 years old. I won’t get into all that he’s accomplished just yet but please understand that the amount of physical strain he’s put on his body is simply incredible. Today we talk about developing the capability to transcend pain, fostering the willingness to embrace hardship, why hard work is omnipotent, and how to forge more mental toughness. Ryan Lange reached out a couple months ago and asked to come on the podcast. Honestly, at first thought, I wasn’t going to have him on because so many people talk about mental toughness. It’s a little like saying you want to talk about leadership. But then, I started looking into what this kid has done. And, I say kid because he’s only 20 years old. Now, I realize he’s a man (not a child) but I’m absolutely blown away with what he’s done already. 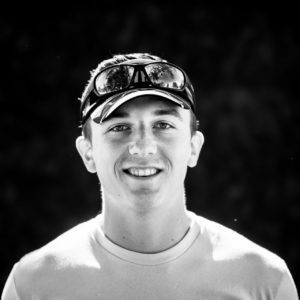 He’s completed 50K’s, 50 milers, 100 milers, and at the end of last year completed a 238 mile race in Moab, UT. To give you an idea of what that means, it took roughly 86 hours for him to complete. I’m incredibly inspired by Ryan and his approach to mental toughness. You will be too. Mental toughness is such a critical skill to develop and it’s one that is frequently overlooked. The trick with developing mental toughness is putting yourself in uncomfortable situations to expand yourself and your experiences. This is a big part of what we’re doing inside the Iron Council. Each and every week, we issue two challenges designed to push you mentally, physically, and emotionally. Sure, you can choose not to do them but I will tell you, the men who push outside their comfort zone typically produce on such a higher level than those who stay complacent. If you’re ready to step outside your comfort zone and try something new, I encourage you to join us in the Iron Council. Head to www.orderofman.com/ironcouncil to learn more and claim your seat.